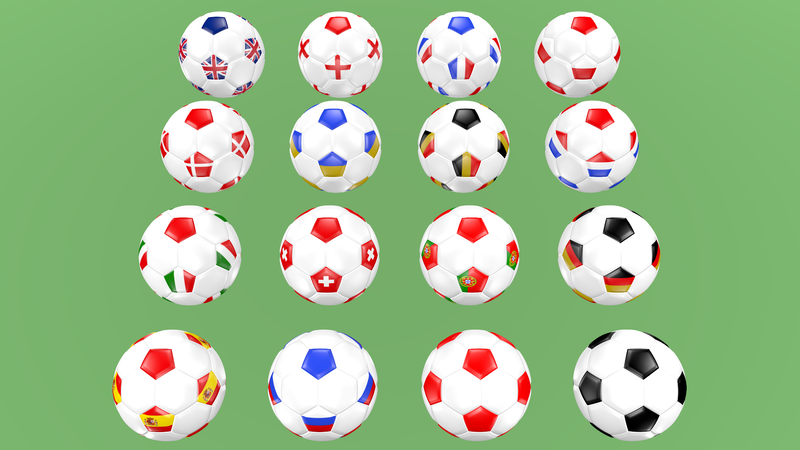 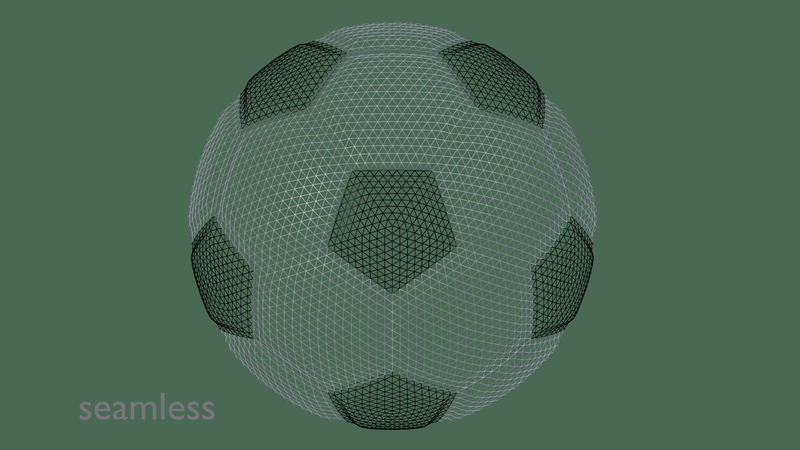 Football balls (flags of Europe) Created with Blender v2.79. 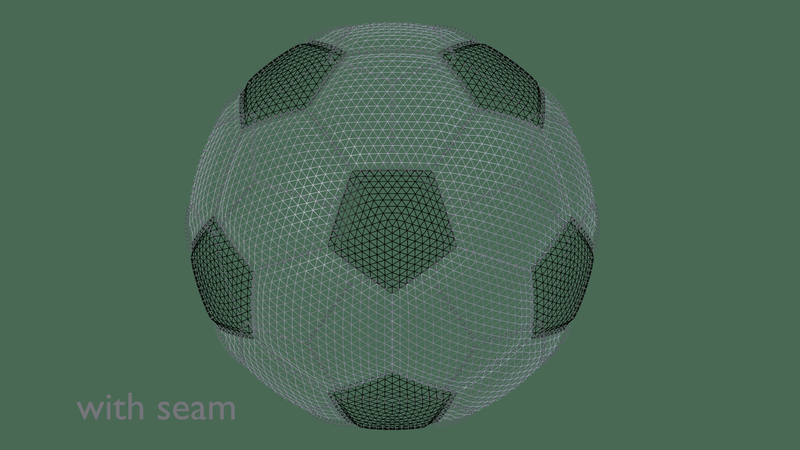 This file contains 16 football balls. 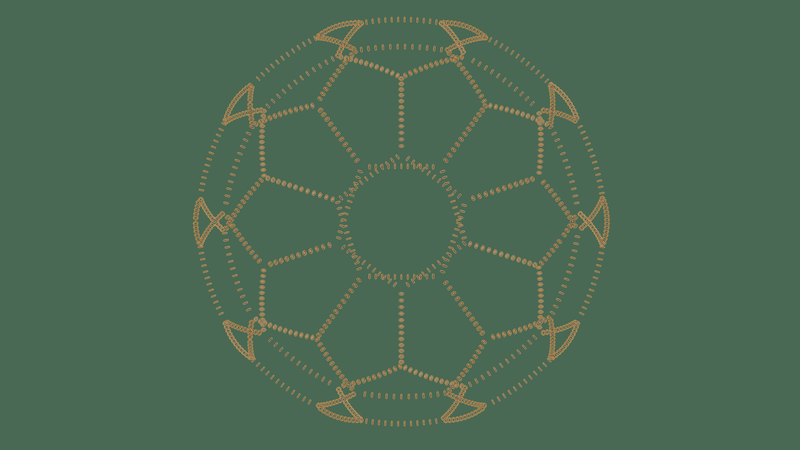 There are two types of soccer balls: classic (black, red) and balls with the flags of the best football countries in Europe (rating 2018). 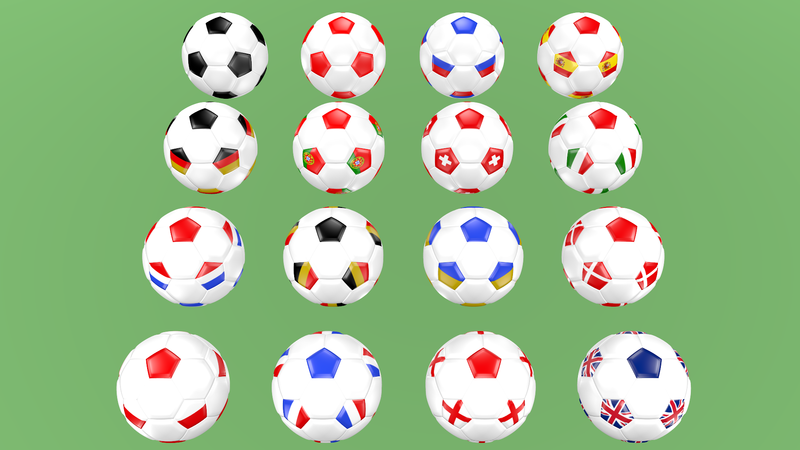 In this file are the balls of the following countries: Germany, Belgium, Portugal, Switzerland, France, Poland, Spain, England, Great Britain, Russia, Denmark, Netherlands, Italy, Ukraine. 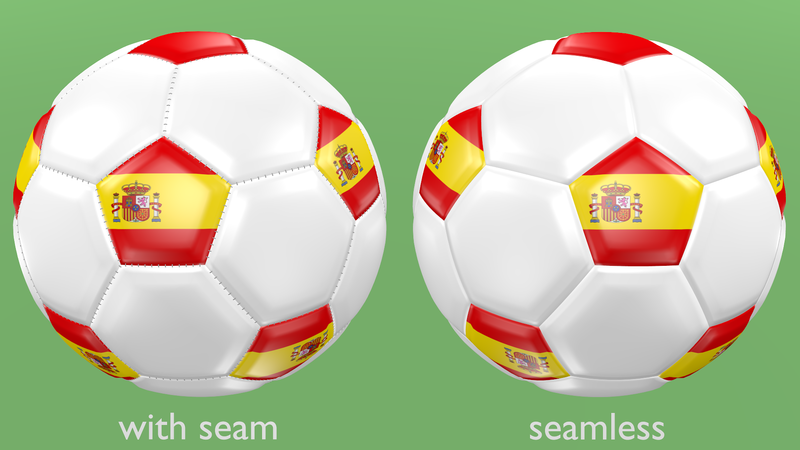 In my other proposal flags of the rest of the world are presented. 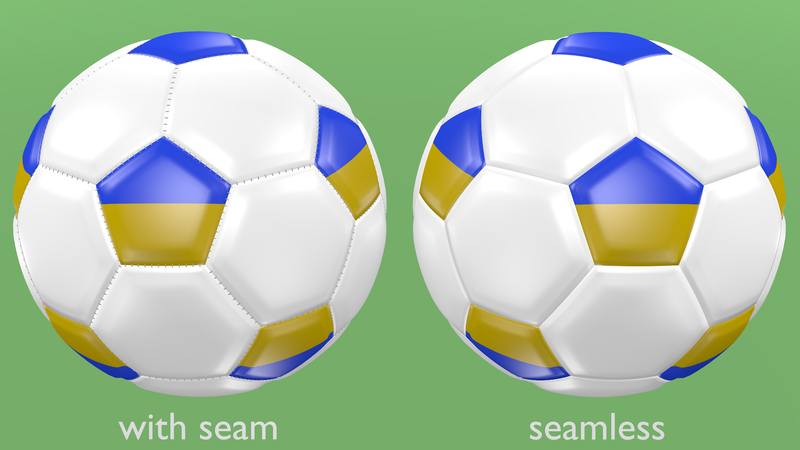 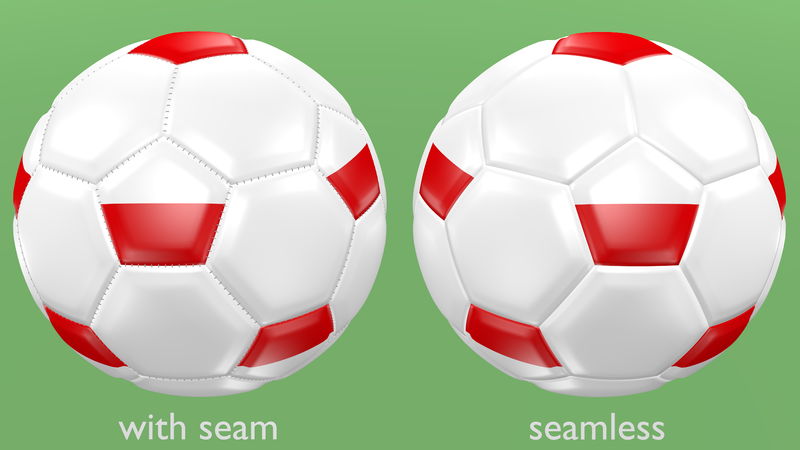 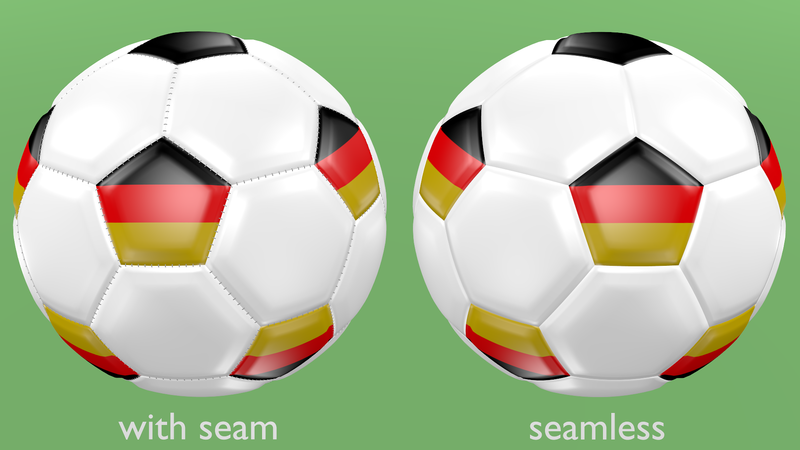 The edges of all balls are symmetrical. These balls are presented in the formats .blend, .3ds, .fbx, .obj, which include colored materials and textures (flags). Textures of flags in the archive. Lights and cameras are included in the file. All balls are logically named.